That was 43 years ago, and people are still saying the name Marion Cole! Even in his 80’s, Marion has kept flying, kept trying, and remained a part of the Shreveport Downtown Airport community into the present! 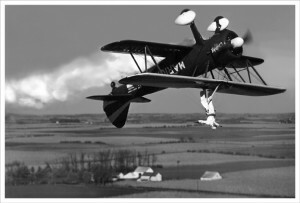 Still teaching, still flying, still coaching! 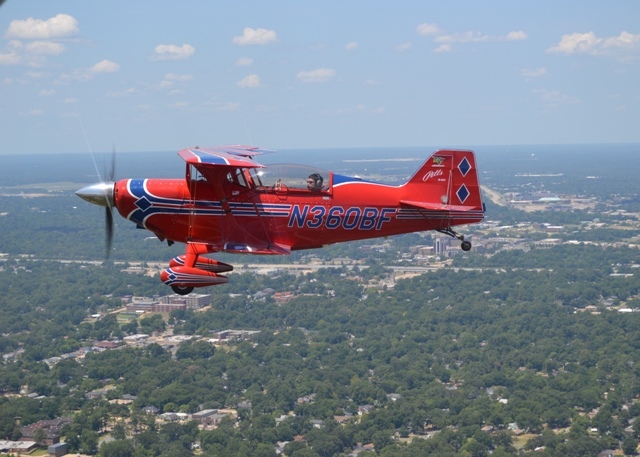 The accolade of “Master” was extolled upon Marion by one of his aerobatic students and Marion continues to live up to that moniker today! In every way possible, Marion has always continued to live up to this standard and in doing so, become a role model, an icon, that has had a positive influence over many people throughout the years! 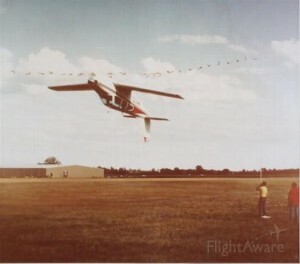 If, by chance, you were at that same air show 43 years ago, and you’re a pilot or airport enthusiast to this day, it’s a good chance that Marion Cole is the reason! 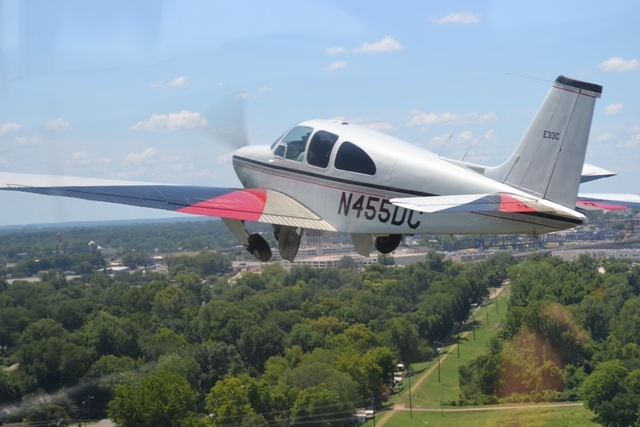 It is for this reason that the Experimental Aircraft Association Chapter 343 dedicates this page of the chapter website to Marion Cole! With deepest appreciation for Marion Cole. 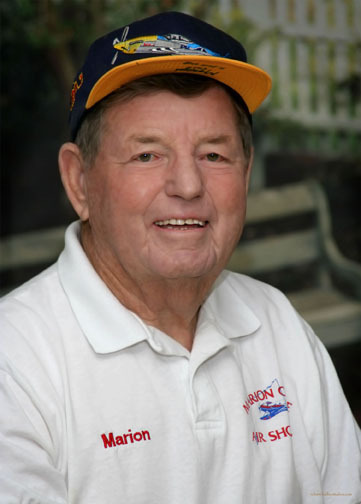 In 2006 Marion was inducted into the International Council of Airshows Foundations Hall of Fame.